Magento MultiStore Pickup Shipping Module that allows you to configure up to 15 different Store Pickup options. Please Note: We do not test, warrant or guarantee our modules for Magento installations running on Windows Server/IIS. Please contact your hosting provider to determine the Web Server and Operating System of your Magento store. After you have downloaded the Chase Paymentech module for your store, please use a tool like Winrar, WinZip or similar to unzip the contents of the ZIP file you downloaded. Now check the extracted files, you should an "app" and "etc" folder. Then you are ready to upload your files. Open your favorite FTP/SFTP/SCP client and connect to the server with your Magento installation. Navigate to the root folder of the Magento installation, in other words the folder that contains folders like "app", "skin", "js", "lib" and more. 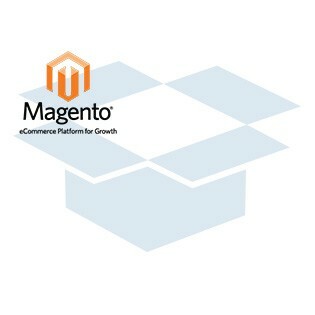 Then, upload the extracted folders directly into the root of your Magento installation. Your FTP client will not overwrite any files, it will only upload the new files that come with the software. 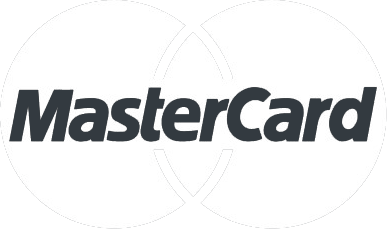 After you have uploaded the files, you need to login to your Magento administration panel and refresh your cache by going to System > Cache management. Select "Select All" and click "Refresh", so the cache gets updated. Then, go to your System > Configuration page and select Shipping Methods. 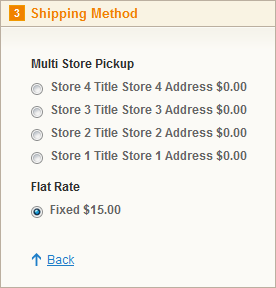 Verify that you have a new option called "MultiStore Pickup" in the Shipping Methods page. If you can see it there, the MultiStore Pickup Shipping Module has been installed correctly. 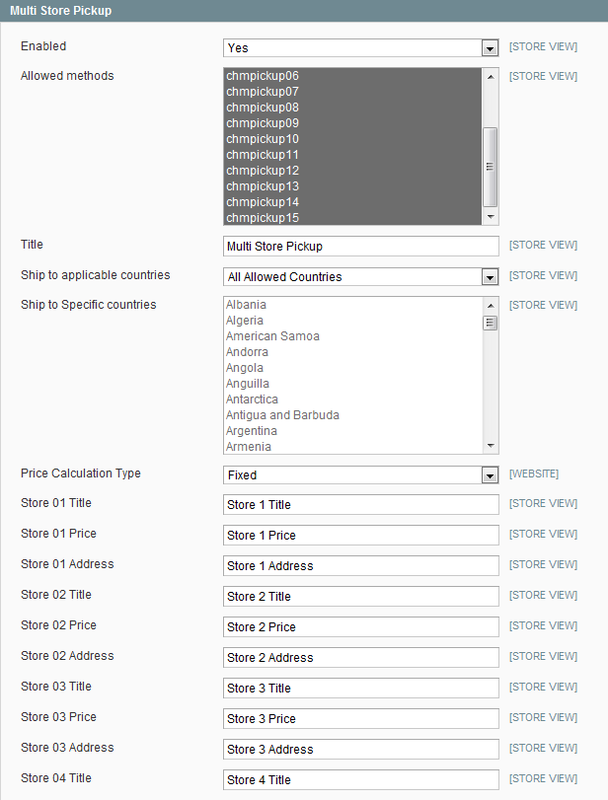 You will see the shipping option on the front end checkout as well as the admin back end order system.